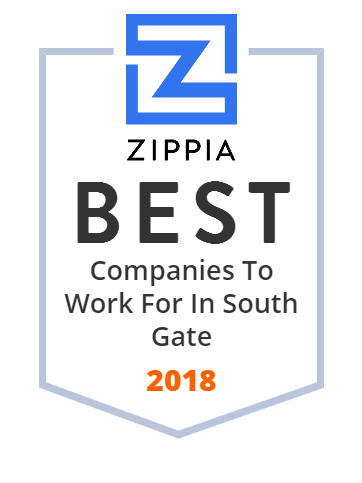 We hand-curated a list of the best companies to work for headquartered in and around South Gate, CA using data on salaries, company financial health, and employee diversity. Central Ford is a South Gate new and used car dealer with Ford sales, service, parts, and financing. Visit us in South Gate, CA for all your Ford needs.